I studied my undergraduate degree here therefore I already knew the great reputation of the university. Why did you choose to study at NTU? 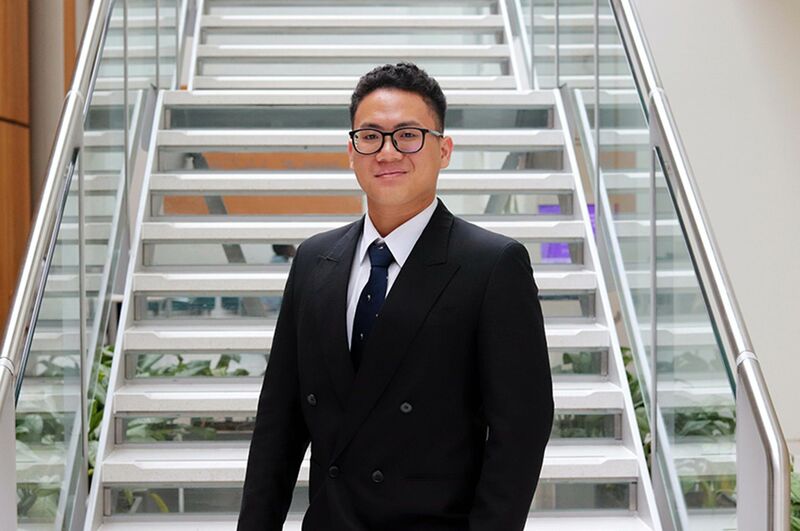 “I went on to study a postgraduate course to help increase my chances of obtaining a job, but also to further my understanding within the field of engineering, more specifically in structural engineering. 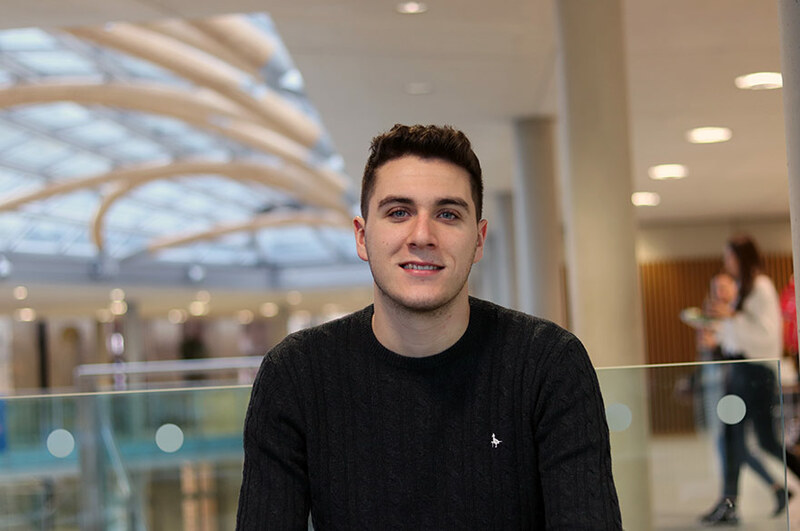 “Having studied here for the past three years, I have managed to develop a fantastic relationship with all the lecturers and support staff here. The university is considered to be a great experience and taking in consideration that the university has offered a 25% discount of fees for all alumni students is another reason why I chose NTU. “I studied my undergraduate degree here therefore I already knew the great reputation of the university. I have established my own experiences in the past three years on campus and I believe that NTU has fantastic image. 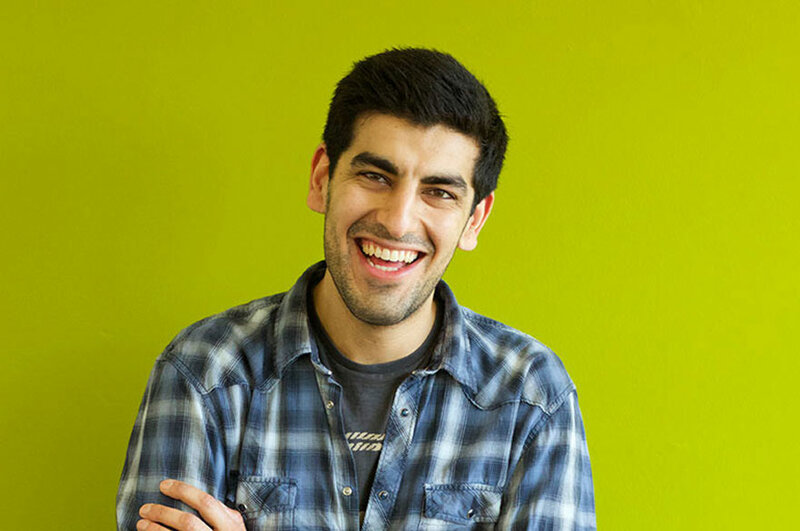 Why did you choose MSc Structural Engineering with Management? 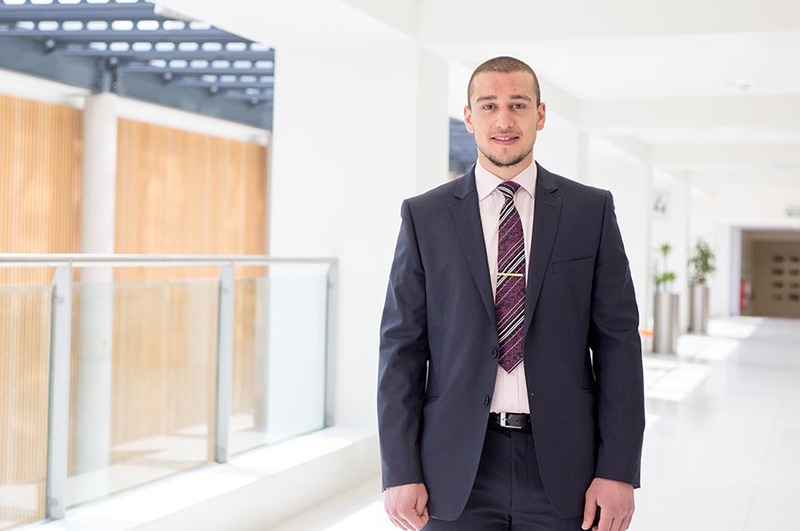 “MSc (Hons) Structural Engineering with Management has offered both areas of interest which are structural engineering and management, it is great to have that technical understanding with managerial aspect. Which there is no doubt is very important in construction. “The course is one of the only ones found in the UK, and also a great advantage is there are fewer students studying in the postgraduate degree meaning there is a good relationship developed between lecturers and students. How did you find studying at NTU? Why would you recommend NTU and your course?